If money was not an object, what country would you travel to? 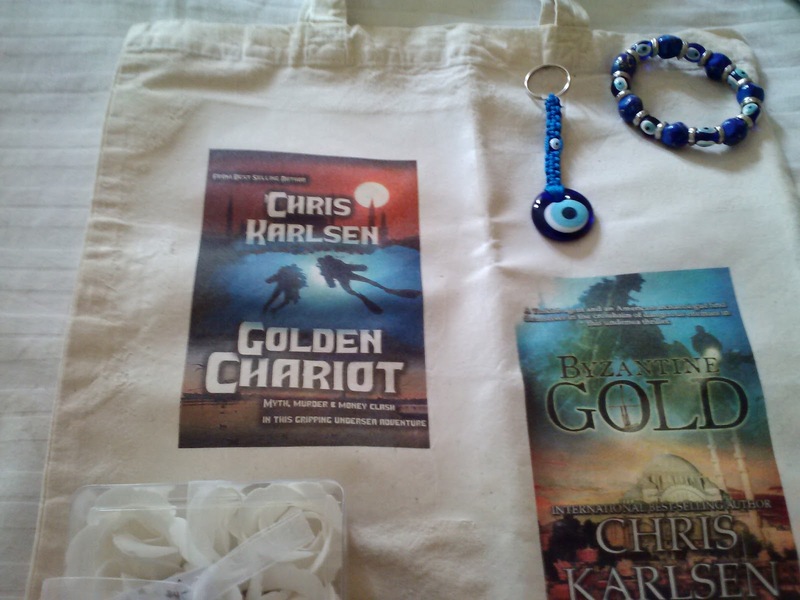 Leave your comment below with your email address for a chance to win one of my great prizes. I would love to visit Italy, Scotland and Hawaii! We just came back from Italy last fall. Visiting Pompeii was on my bucket list and now I can scratch that off. What a fascinating place. I loved Scotland and have been a few times. You can never go wrong with Paris and England. Two of my fave places in the whole world. I would travel to Ireland!! Thank you for being part of this hop. I would love to visit Greece (especially the islands) and Japan. 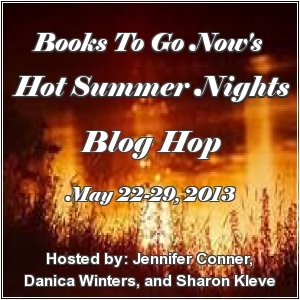 Thanks for being a part of the Hot Summer Nights Blog Hop! Love your books and can't wait for Knight Blindness! I would go to Italy, where my mom was born. I would soooo travel to Ireland. My grandparents were from Ireland and I would love to reconnect with their homeland and relatives. If money were not an issue and I could go to any country I would probably go to... well, if I were being nice to my husband I would go to Scotland since he moved here 6 years ago so we could get married. His family is there and his parents have been here (to PA) to see us but we've not been able to go see them (plus it would be pretty cool to go there) but if I were to pick just for myself probably Italy because it just looks so dang beautiful whenever I see it on TV. The coastlines look stunning. Thank you so much for the chance to enter the giveaway. Have a great day one and all and a beautiful fun filled summer! Just one? I've been wanting to take one of those Mediterranean cruises with a bunch stops...But if I had to choose just one I think I'd go to Italy. Wonderful food, fascinating sights, and shopping! I'd love to travel to Italy and stay at beautiful Chateaus and cook and drink wine. It's been a long time ago but I had the opportunity to visit Ireland. Such lovely countryside. Dublin was fine but I enjoyed the smaller villages more. Just me. We loved the Greek Islands. They are incredible. We took a donkey to the caldara top in Santorini. That was pretty fun;) I'd like to go back there to see the archaelogical dig on the other side of the island. Our fave island though, is Rhodes. Such history and beautiful to boot. My husband's father was from Sicily and my husband loves to study Roman history. We visited both Italy and Sicily recently. There's so much to see and learn. We look forward to returning in the not too distant future. I've been very fortunate in my life that I have been able to travel extensively. Scotland was remarkable. I've been a few times. I liked Edinburgh but my fave place was Inverness. The drive through the Highlands was fascinating. The Mediterranean is spectacular. 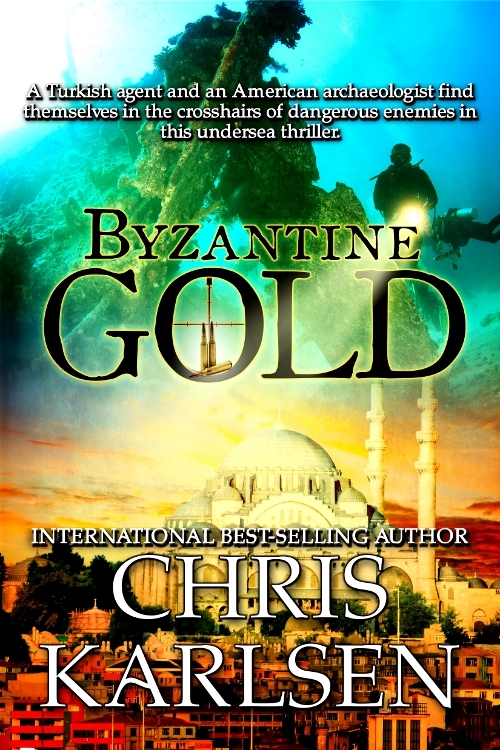 I set my last book, Byzantine Gold, in the Eastern Med in Northern Cyprus. One of the islands I can't wait to return to and spend more time is Malta. A couple of years back my husband and I drove all around the Loire Valley in France visiting and staying at chateaus. What a lifestyle those folks led. The chateaus were all so beautiful. I would love to go to Greece! It's top on my Bucket List. I'd love to go back to Athens and see the new museum they built at the foot of the Parthenon. I'd love to visit Scotland. I'd like to visit Rosslyn Cathedral outside Edinburgh. I've been to that area of Scotland but never had time to see Rosslyn, Next visit for sure though. My grandmother's homeland - Austria. I would love to travel to Australia and New Zealand since I have been to a lot of the other countries. I've never been to Austria. My son and his wife went and loved it. Some day I hope to go too. We loved Australia. One of our fave places in the world is a little island off Melbourne called Phillip Island where you watch the fairy penguins come in at night from the ocean. Adorable. Never been to NZ but would love to visit one day. I would go to Australia. I have a sister and two brothers who live there. Thank you for visiting with me again. I hope you're having a great week. How nice to have family to stay with when you go, which I'm sure you will. Australia has certainly given us some wonderful talent the last couple of decades: Cate Blanchett, Russell Crowe, Hugh Jackman and so many others. I have always loved England. I have been lucky enough to go twice, but I would love to go back. I love England. It's why I set my Knights in Time books there. Stunning countryside and such charming villages. My family has a lot of Norwegian in our blood and I would love to go there and see what it is like. Maybe find family there. My grandfather on my dad's side was Norweigan. He came from a small village not far from Oslo. We don't know much more than that. I hope one day to go to Norway, just to see it. My dad's mother emigrated from St. Petersburg, Russia. My mom's family all came from England. I hope you're looking forward to a fun holiday weekend. It's rather gloomy here, where I live, but I can "visit" some lovely and sunny places in the Med and/or Caribbean. Any favorites for yo? Spain has such fascinating history. I can imagine you could spend months and not see it all. Thanks for sharing the giveaway! such a generous prize!! Thank you for visiting with me again. I know you read the media for Byzantine Gold a couple of months ago. Thought you might be interested in knowing book 3 of my other series, the paranormal romance series will be out in July. It's called Knight Blindness and like all the books in that series is set in England. If money was not an issue, I would like to visit Japan. My perfect vacation would be to Malaysia--rainforests, ancient ruins, exotic culture, beautiful beaches and luxe hotels with all the amenities! Japan does look intriguing from the lovely gardens with gorgeous cherry trees, to the incredible and colorful embroidered silk items and the adorable grey monkeys in the northern islands. Malaysia is another exotic place. The diversity of all the things you mention is a fascination. I love to spend a whole winter holiday season in Austria. Japan, Sweden, and Turkey are also on my wishlist. Thanks for being part of the hop! I like your idea of a whole winter holiday in different places. What a neat way to spend the cold months. I have always dreamed of going to Finland, ever since I was a little kid. I have my whole trip worked out in my head. I love it when I plan a whole trip and then get to be surprised (in a good way) with a place apart from what I planned. If money wasn't an object, I would travel around Italy starting with the region my family is from. I would love to see Rome, Florence and Venice. Thanks for the giveaway! How lovely to visit where your family is from. What a wonderful connection to them that would be. It's interesting to see how many have picked Greece. Such a historical place and so beautiful along the coast. You can't go wrong. China. How fascinating. If I went there, I'd want to see the pandas. 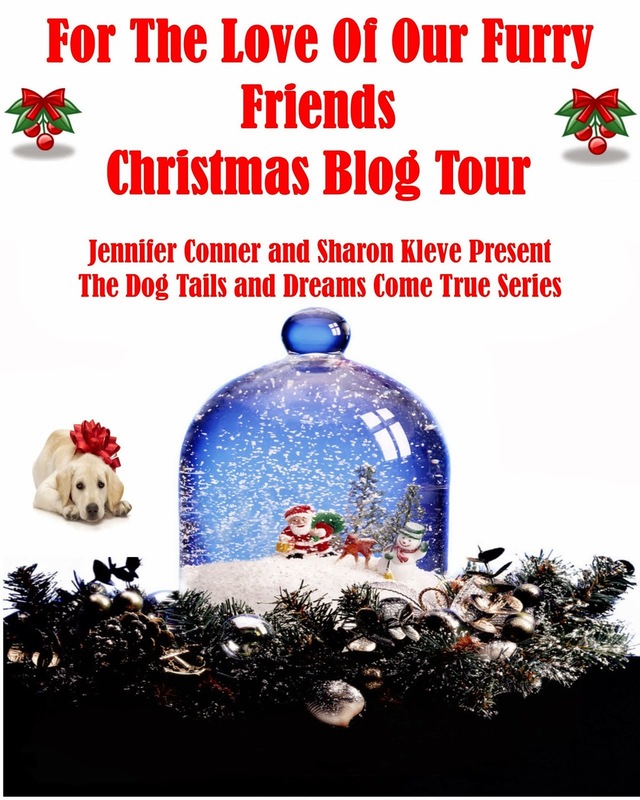 Thank you for visiting with me on my blog and for visiting me on The Romance Studio site. 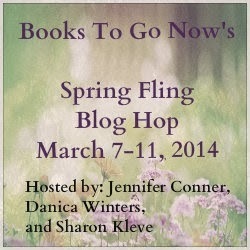 I will be doing book giveaways there next month too. Ireland, it does conjure up vistas of green and castles on hilltops with a view of the sea and of course, fun pubs. Great dream vacation.